NEW Premium Long and Narrow Table Pads offer excellent support and durability. Squared off corners are tailored to provide a nice, finished look that is perfect for any imaging table. Pads clean easily with mild cleaner or germicide. Comfort and Firm Foam available in blue or black upholstery vinyl. 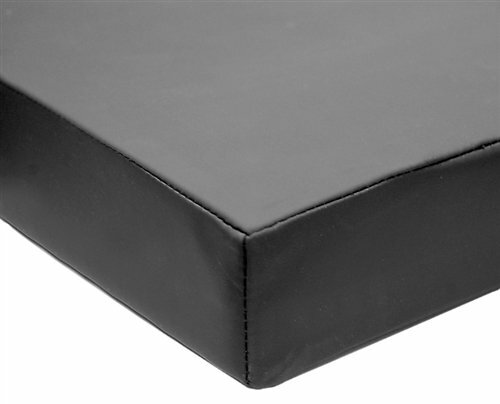 Memory Foam available in black 4-way stretch fabric. Fabric is pliable and resiliant, antibacterial and antifungal. Size: 77" x 19"
If you have any questions about this product by Colortrieve, contact us by completing and submitting the form below. If you are looking for a specif part number, please include it with your message.